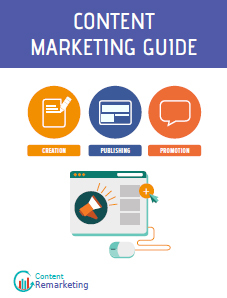 Home > Blog > Content Marketing > Weekly Infographic: How to Guide Your Audiences Through Their Consumer Journey With Content Marketing! Weekly Infographic: How to Guide Your Audiences Through Their Consumer Journey With Content Marketing! Whether you’re building a business case to launch a content marketing program or improving your existing one, it’s important that you align on what value content marketing can provide your brand and target audience. Taking a journey with your audience will help you to get insight into your audience’s needs. Check out the insightful infographic at Influence & Co. and get a better understanding to attract and engage an audience and guide them through their consumer journeys to your brand.